It’s the team here that really makes the difference. You need someone that you can be confident in to manage your rental property, someone who you can trust to always work to protect your investment. 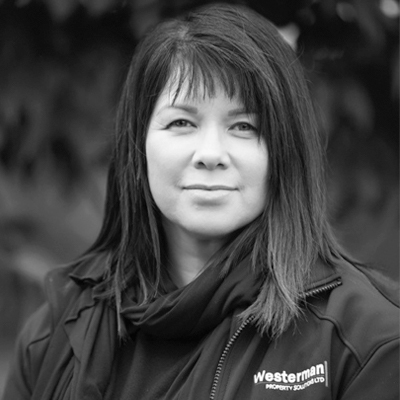 Our team are the engine behind the business here at Westerman Property Solutions, and we believe we’ve got the best of the best. Ben joined the company in 2006, becoming a director in 2012. 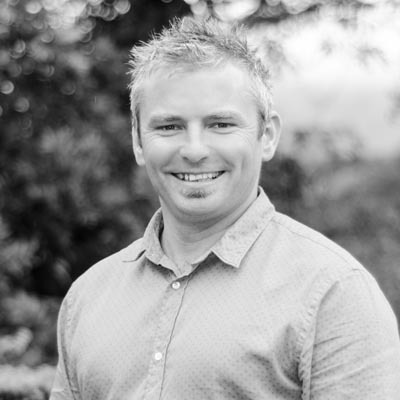 He controls the growing commercial management portfolio and helps oversee all sectors of the company with a very strong background across all aspects of property management. Yvonne’s name is synonymous with the real estate industry and her experience is both vast and varied across all aspects. 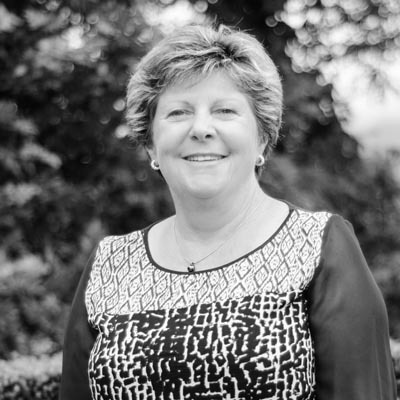 She began in the industry in the early 1980’s and has been awarded a number of honours throughout her time including the Best Practice Australasian Property Manager of the Year. 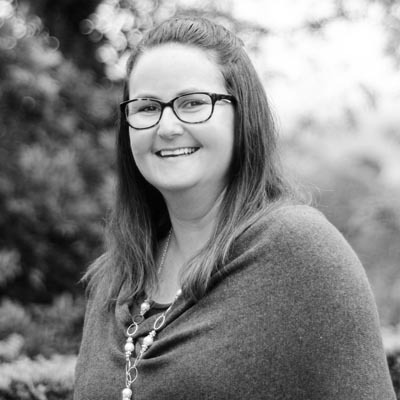 Starting with the company in 2010, Haley manages her portfolio from our Taupo office like no other, being awarded the Property Manager of the Year three years in a row between 2015-2017..
Lorraine began with the company as a property manager in our Turangi office in 2013, After an 18 month break, Lorraine rejoined the team to manage our largest portfolio from the Taupo office and was awarded the Property Manager of the year for 2018..
Olivia started with the company in 2016 as a junior property Manager assisting the Taupo team in the management of their portfolio. 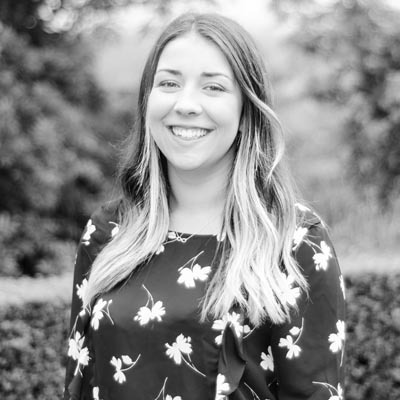 After a period of time gaining a wealth of experience working for a large property management firm in Hamilton, Olivia moved back to Taupo to take on her own portfolio within the Taupo office. 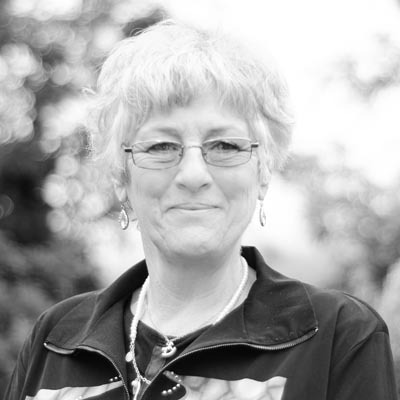 Elaine is part of the furniture, having been a valued member of the team since 2005. 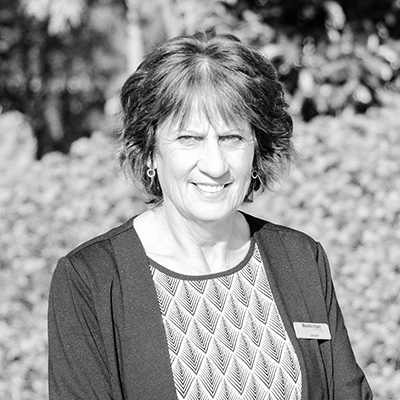 Elaine has been in a variety of roles over the years but has been the smiling face at the front-of-house from our Taupo office for many years now. Sonia started with us in 2018 and comes from a wide ranging experience in property management via Auckland. 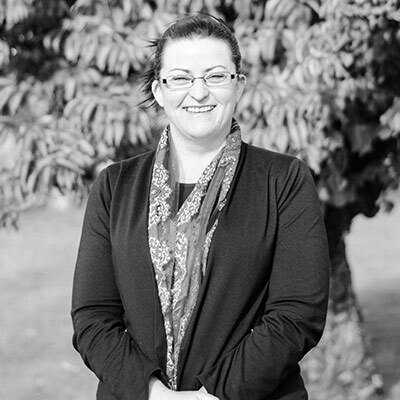 Having been brought up in the Turangi area, Sonia is very familiar with the town and many of the local families and fantastic communication skills to keep all her Landlord clients well informed. Christine is another long-serving serving employee having started with the company in 2006, Having been involved in many roles across the company group, Christine has been in charge of the ‘engine room’ of accounts and administration since 2009 and her attention to detail and thoroughness ensures all our Landlords are provided with excellent reporting. 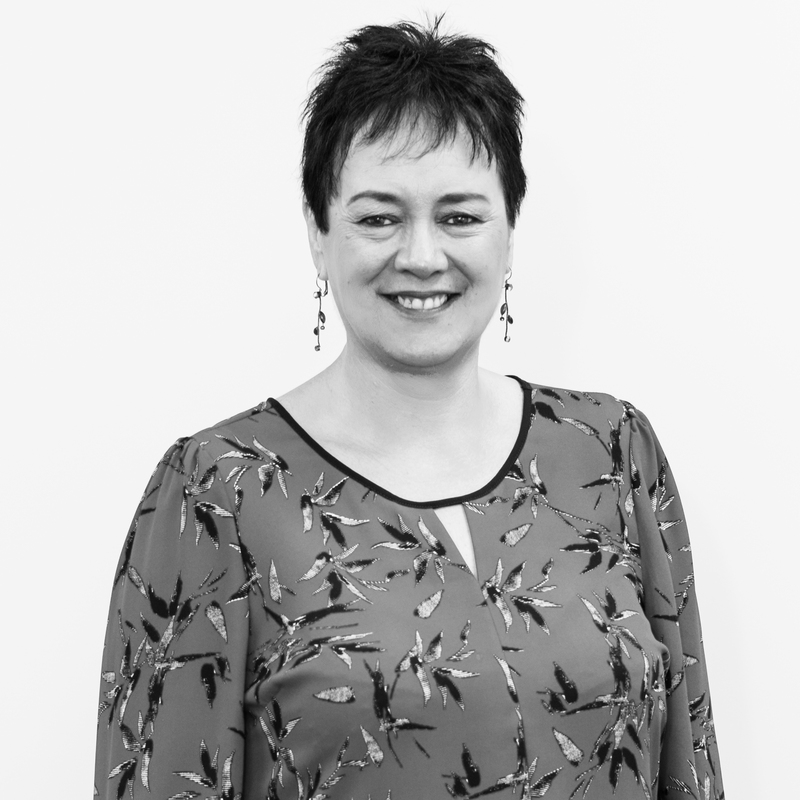 Megan provides fantastic backup to Christine Beavis in our accounts department and manages the accounts processing and reporting for our large Palmerston North and Wellington portfolios. 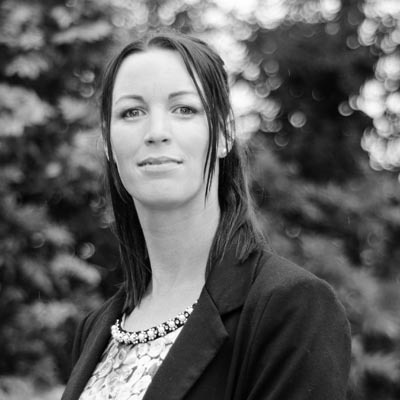 Joining the company in 2015, Sonja manages all the administration side of our Body Corporate management. Sonja ensures all aspects of our management are compliant with the Unit Titles Act and that the financial reporting for all our Body Corporate owners is accurate and timely. Jacquie joined the company mid-2017 and provides excellent administration support to our Turangi Property Manager, Sonia Simon. 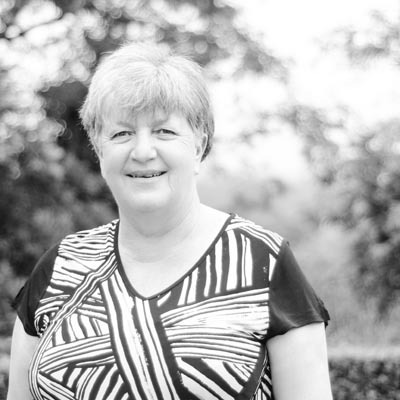 Jacquie comes from a background in Real Estate and the banking sector and more recently managed part of the Turangi property management portfolio. She brings great attention to detail and excellent communication skills. Maz joined the company in 2015 to manage our growing Palmerston North office. 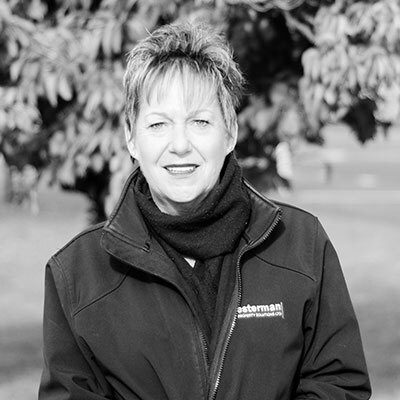 With many years experience in the property management sector, Maz is well-known to local investors and takes charge of all aspects of residential property management from our Palmy office. You can trust us. We value your privacy and won’t send any spam or pass your information on to any third parties.